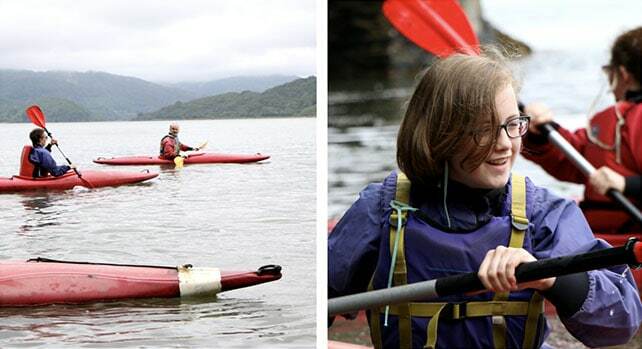 Launching right from the shores of Min y Don onto the Mawddach Estuary – kayaking is a great way to explore the waters around the Centre and see Min y Don from a completely new angle! 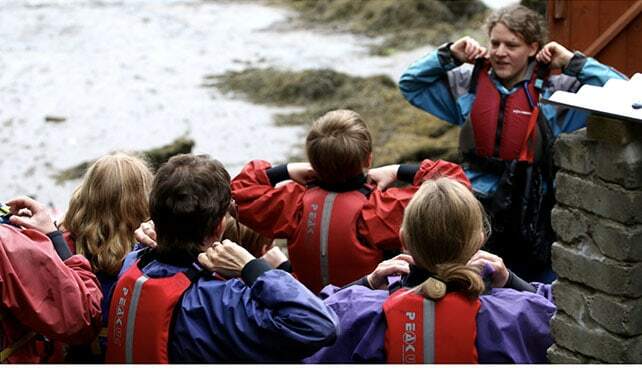 Whether you’re an expert kayaker, or experiencing kayaking for the very first time, our qualified instructors will help you get started and improve your kayaking skills – and as you head upstream playing team games you’ll get to explore this beautiful area of Snowdonia. Did you know: The Mawddach Estuary is a Site of Special Scientific Interest (SSSI) - and has many rare and wild species of animal and plant life.